In December, I made a long and arduous journey (almost 11 minutes) to Santa Clara to review the Dell EMC PowerEdge MX. This was an idea I had been working with the Dell EMC marketing teams with for many months. Getting the highest-end system from the top server vendor in the world was going to be challenging, and was not going to be fast enough for me. 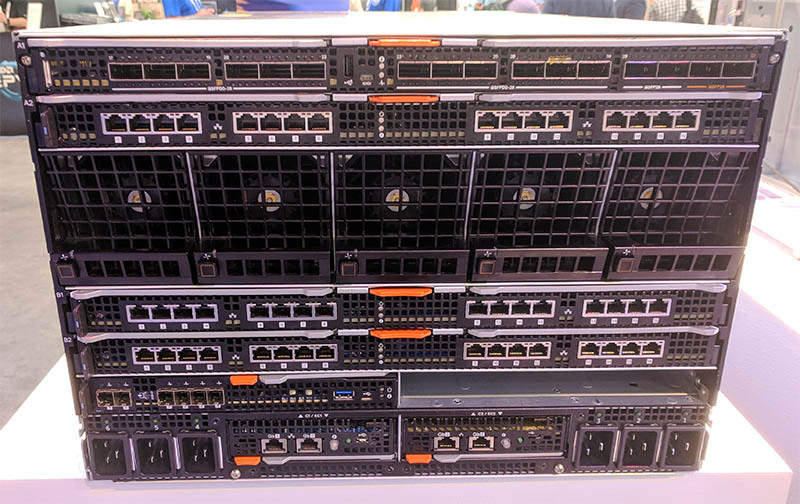 We devised a plan to get into the Dell Technologies Executive Briefing and Solution Center in Santa Clara, California, where the company would setup a PowerEdge MX for STH to review and get some hands-on time with. I just wanted to say thank you to Ajit and the rest of the Dell EMC team for letting me tear apart a PowerEdge MX, while it was running, in front of a glass case in their Customer Solution Center. At STH we do hands-on reviews. What we are going to cover today is an in-depth look at the Dell EMC PowerEdge MX. The easy thing to do would be to regurgitate a press release or marketing deck, but we go the extra step to get hands-on with hardware from all vendors to get an industry perspective. 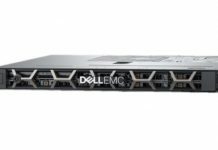 The Dell EMC PowerEdge MX is an interesting case. 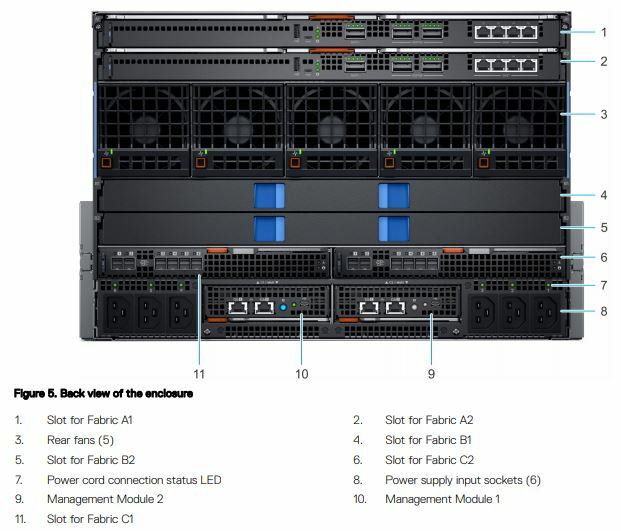 On one hand, one can look at the front of the chassis and declare it a 1-8 compute blade chassis with redundant cooling and power than one can also stick storage into. Likewise, one can look at the rear of the chassis and opine that it has redundant networking, storage fabric, and management modules. That view and a view limited to what is in-market today are too limited. 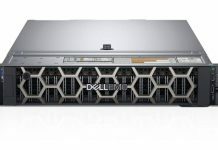 Having hands-on time with the Dell EMC PowerEdge MX and working with competitive systems, one can see that the PowerEdge MX is a different design philosophy. It is perhaps the first chassis server designed from the ground up to address the foreseeable future in server development. 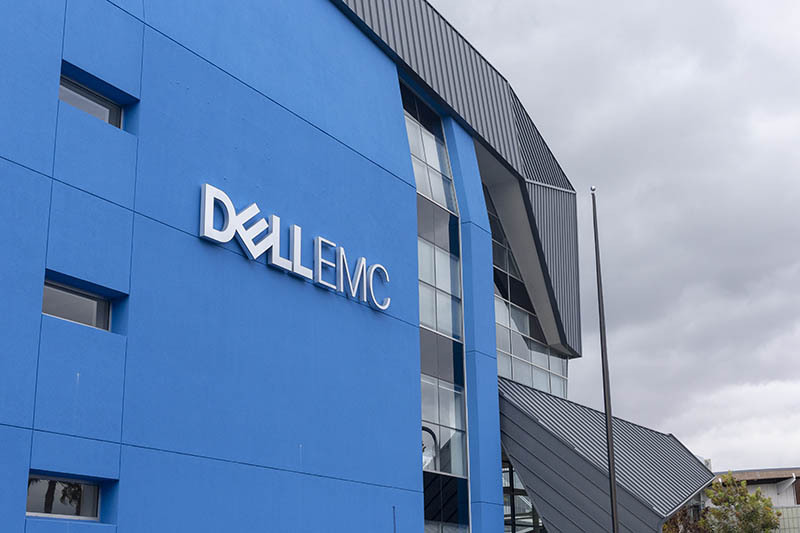 Dell EMC has the roadmaps from all of the major component suppliers, and those roadmaps led the company to a new design that eschews the conventional wisdom of using a midplane. 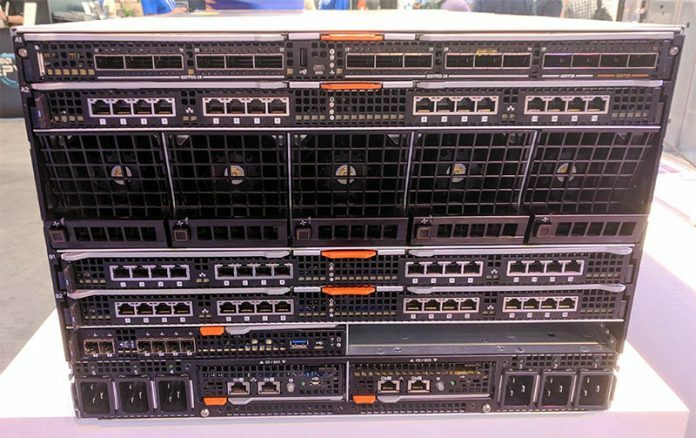 After tearing down the PowerEdge MX, our conclusion is that this was a deliberate design direction intended to allow the system to reap the benefits of networking, interconnect, and topological advances we will see in both the near and longer term. 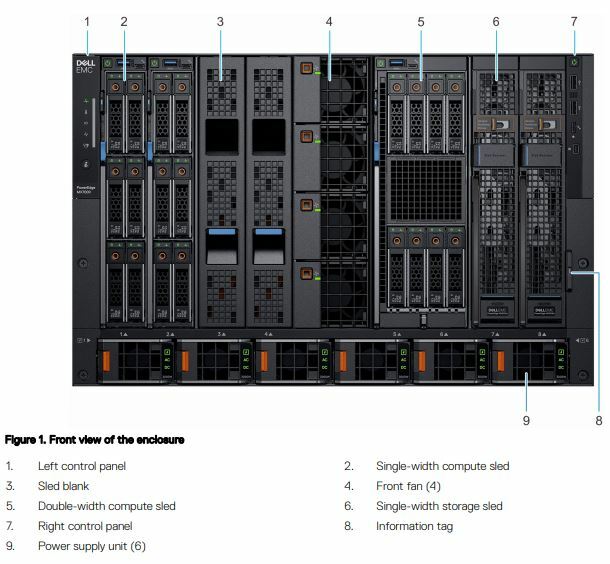 First, we will look at the Dell EMC PowerEdge MX7000 chassis that underpins the platform. We are going to see how and why Dell EMC executed the no-midplane design. We are also going to look at the power and cooling design of the chassis. We are then going to delve into an abbreviated Dell EMC PowerEdge MX management overview. This will cover both the chassis and the component level management options that the solution provides. 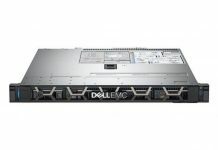 We will then have overviews of the Dell EMC PowerEdge MX compute sled options as they stand on the date of this review’s publication. That will be followed by a discussion around the PowerEdge MX fabric, and then storage. We are going to then conclude the review with the STH Server Spider and our final thoughts.